Lovely bungalows with large courtyards, the kind you read about only in fairy tales, cobbled footpaths broad enough to play a game of badminton, super-broad tree-lined roads amidst an air of nostalgia was what walkers got to experience during the course of a Heritage walk down Richards Town. 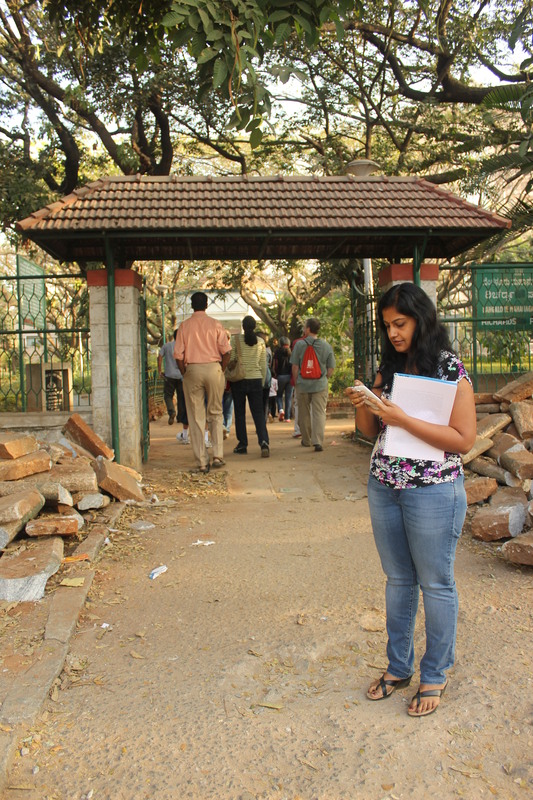 This walk, was one of the many conducted by Unhurried.in, a company which conducts themed tours and walks in and around Bangalore and also other parts of Karnataka. On a lovely Saturday morning, I made it to Richards Park (the meeting point for the walk), through an eleventh-hour registration. A few walkers had already gathered there and were engaged in conversation with Poornima Dasharathi and Pushpa Achanta who would in a little while lead the walk. 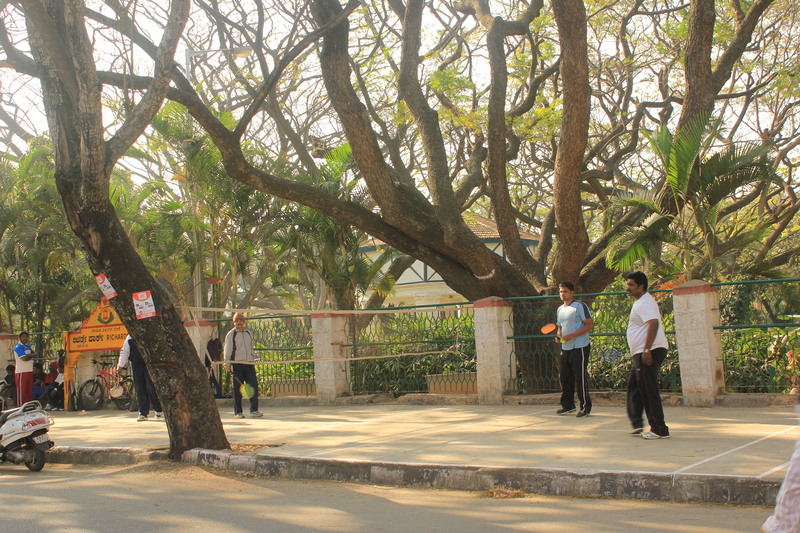 We listened to lovely anecdotes of life in the Bangalore cantonment before Independence under the canopy of Wheeler Pavilion, which interestingly is a water tank, even as we savoured views of the green expanses of Richards Park. Curious stares from onlookers most of them early morning joggers and walkers added an element of fun. A couple of them quizzed me about what was happening. The broad roads in Richards Town are typical of European Town Planning. The idea of building such broad roads was to facilitate movement of horse carriages. 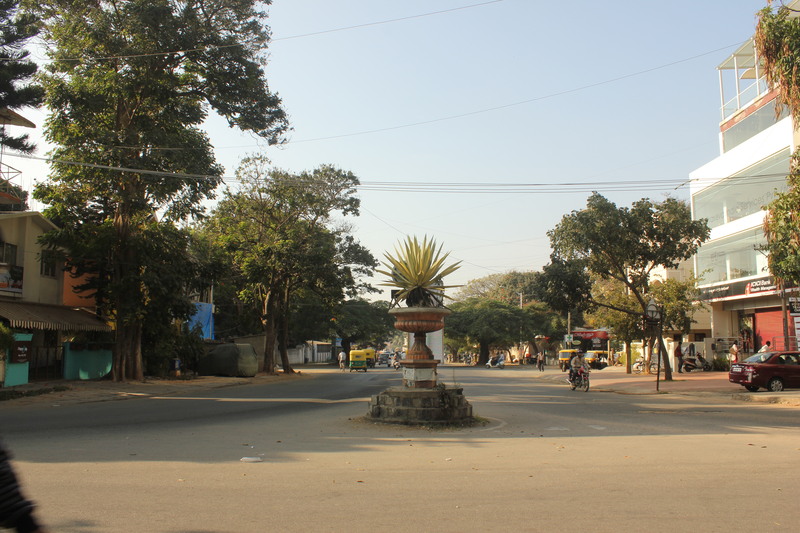 The Cantonment area or Civil and Military Station came up on land given by the Maharajah of Mysore to the British military. 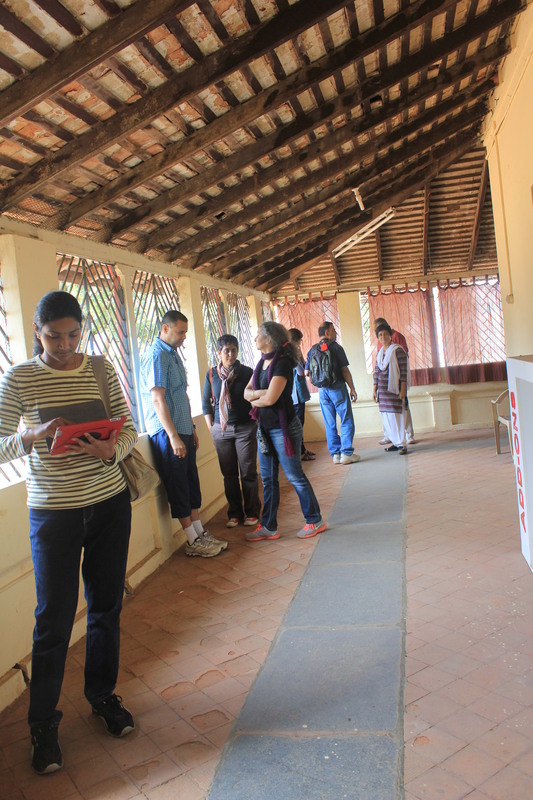 Initially, the Britishers had set up the Cantonment at Srirangapatna after annexing the kingdom of Mysore from Tipu Sultan but they opted to move out because of the mosquito menace there. Bangalore was chosen over other possible locations because of the city’s salubrious climate. The footpaths here are broad enough to enjoy a game of badminton. Broad footpaths are again typical of European style town planning. Frazer Town, Richards Town, Cox Town, Cleveland Town, Benson Town, Pottery Town, Cooke Town , Langford Town and the other little towns in this part of the Garden City were an extended part of the Cantonment area of Bangalore which stretched from MG Road and included among others Vasantnagar, Palace Orchards, and Agaram area on Old Airport Road. Among the towns, Frazer and Cox Towns are the largest. They were all residential localities and housed families of the British military with the earliest buildings having been constructed around 1809. Colonel John Blakiston is credited with designing the Cantonment. 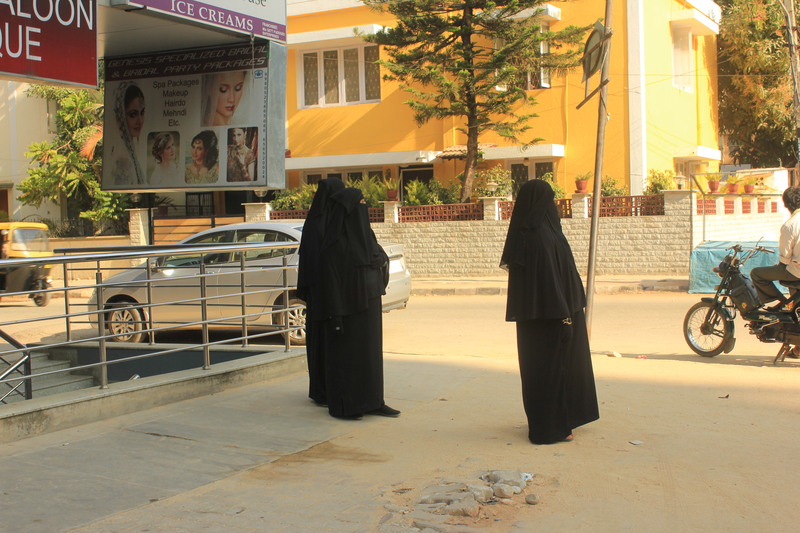 The Cantonment area has a sizeable Muslim population believed to be descendants of traders who worked in the Cantonment area before Independence. Post independence, the population here was predominantly Christian, consisting of Anglo-Indians and Tamilians. There were a lot of Muslims too, all descendants of traders who ran their business in the Cantonment. Ali Asker after whom a road is named was a prominent horse trader who came all the way from Persia. 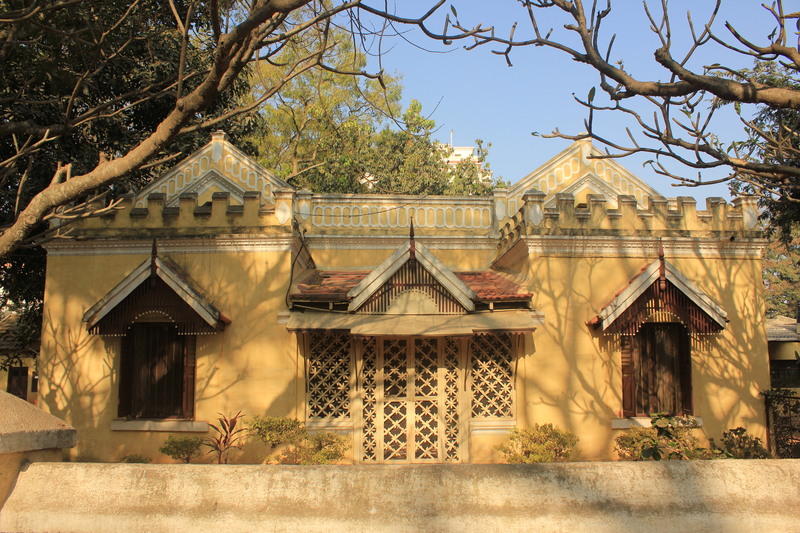 This bungalow once a residence of Europeans now belongs to Prof. Usha Kumar. Richards Town is believed to be around 100 years old and is an excellent example of European town planning. The stamp of the British is there everywhere. It is believed to have been built for pensioners. Most roads and streets here are named after British military officers – Davies Road, Cookson Road, Clarke Road, Hall Road to name a few. 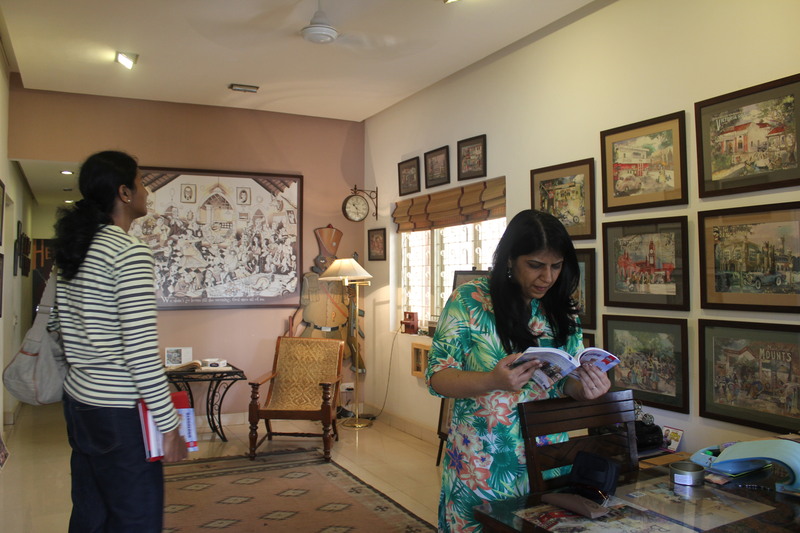 Our next stop was at a sprawling bungalow on Clarke Road built during the Raaj which over the years has passed hands and now belongs to Prof. Usha Kumar. Interestingly, all the houses in Richards Town are around Richards Park hinting at the possibility of Richards Park having been a square during the initial days of the Cantonment. A window with monkey top. The attractive doorway of the bungalow. 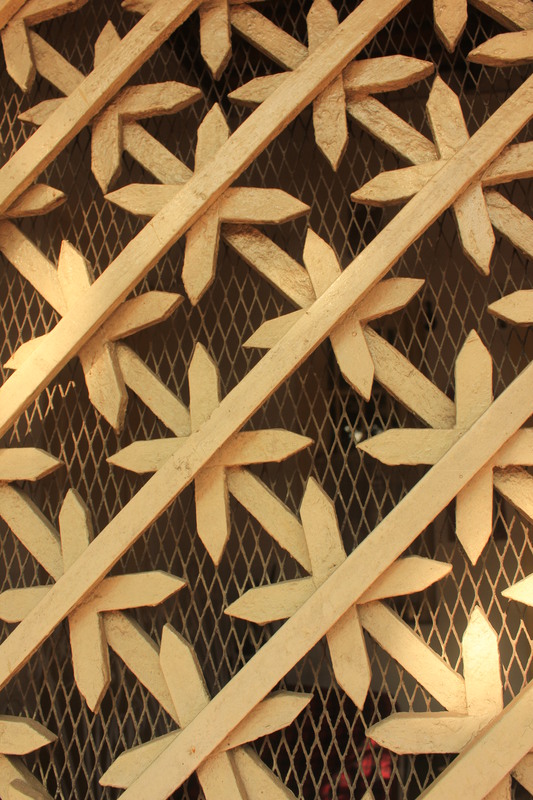 A closer look at the trellis work. The kitchen is housed in a separate building. View from the side of the bungalow. 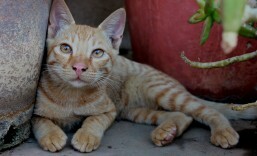 To our bad luck, the family was not at home and we were shown around the courtyard by one of the workers. 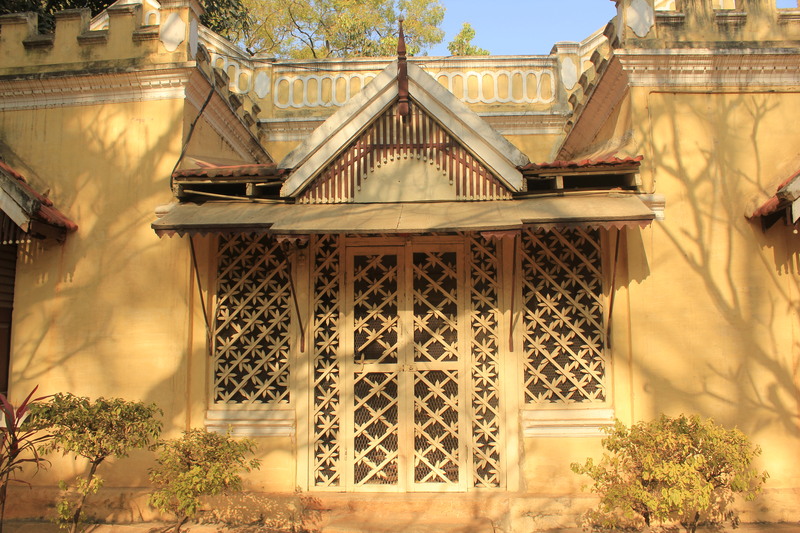 The windows with their monkey tops, and the trellis work at the entrance to the bungalow caught the eye the most. The large courtyard around the bungalow was bordered by trees and plants and added to the look. 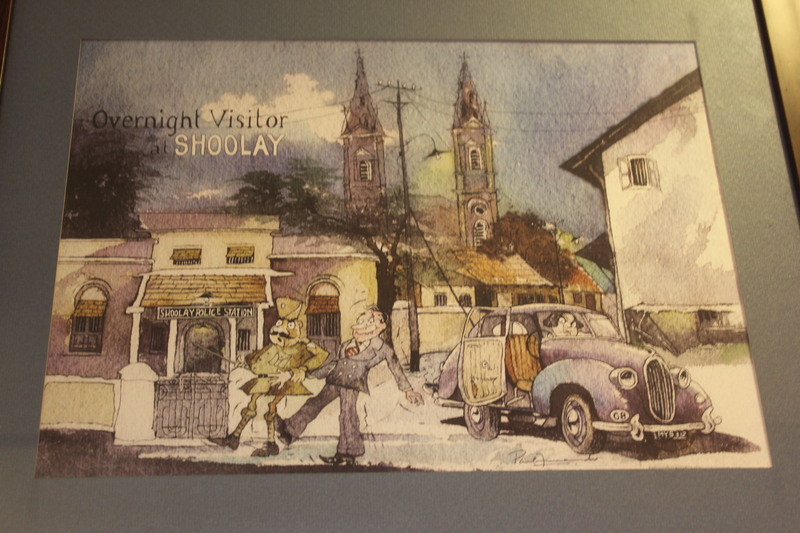 Bungalows of that period had a verandah with dressing rooms on both sides. 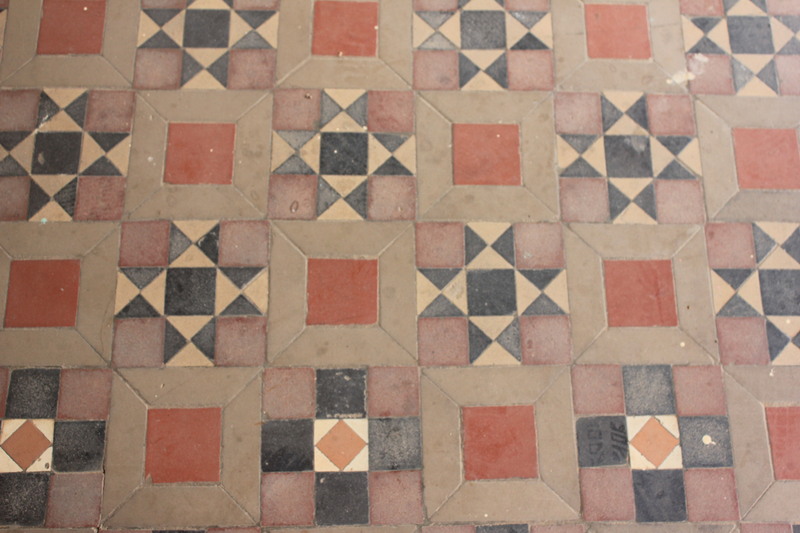 The verandah led to the drawing room (short for with[drawing] room) on both sides of which were the bedrooms. The drawing room led to the dinner room. The kitchen was housed in a separate building outside the bungalow. Right opposite to the kitchen building was another building which was the horse stable. Wow! the Britishers led a very comfortable lifestyle. 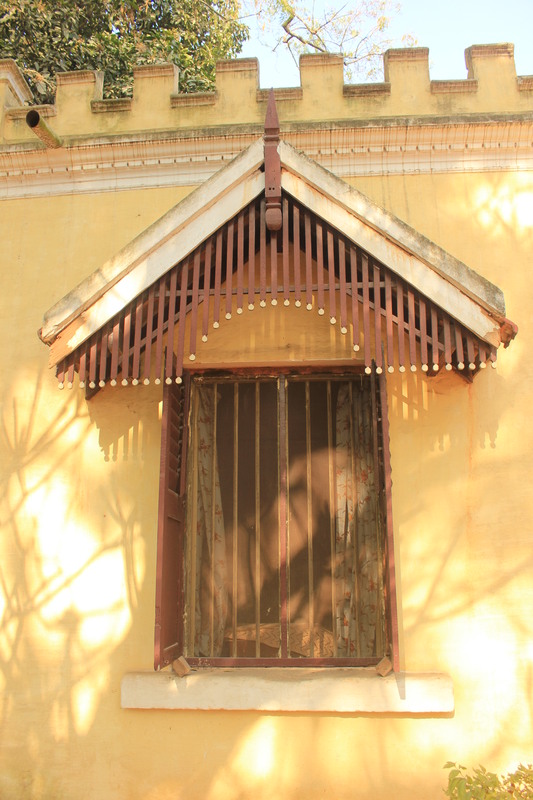 We are told the house still has latches that were manufactured by the East India Company. A bungalow with a curved verandah. As we walked by we noticed another bungalow; this one had a curved verandah. Our next stop was at the Holy Ghost Church which is believed to look like an eagle from the skies. The granite building was constructed post-Independence in 1953. After admiring the architecture of Holy Ghost Church it was time to move on to another church. 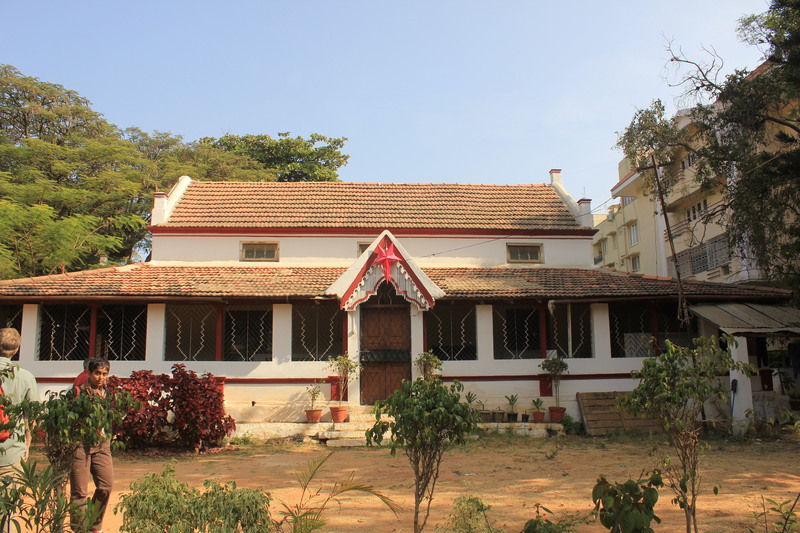 We reached the Mizbah Telugu Church on Pottery Road not before admiring three more bungalows on the way all of them belonging to influential families of Bangalore. 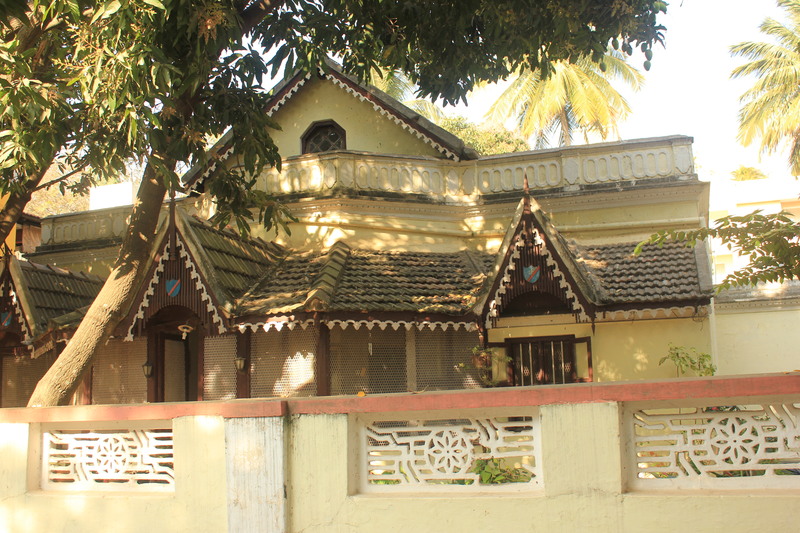 The bungalow adjacent to the church. 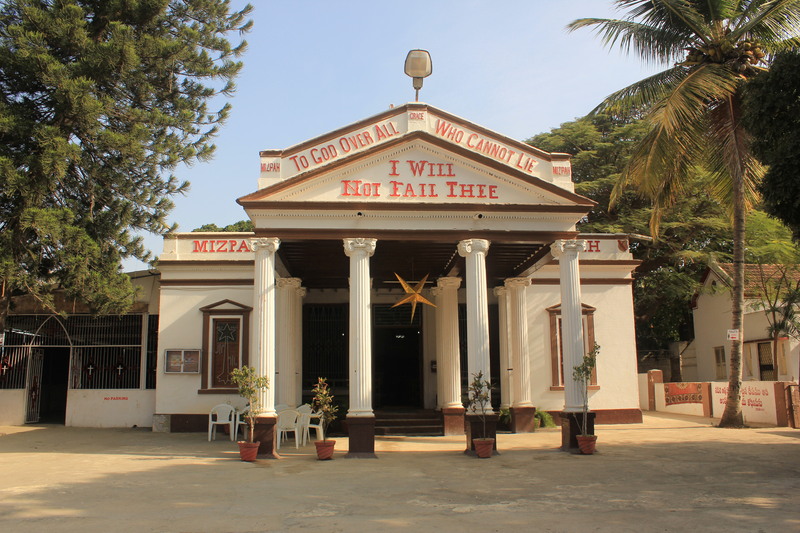 The Mizbah Telugu Church is estimated to be around 100 years old and initially belonged to the Ceylonese mission. 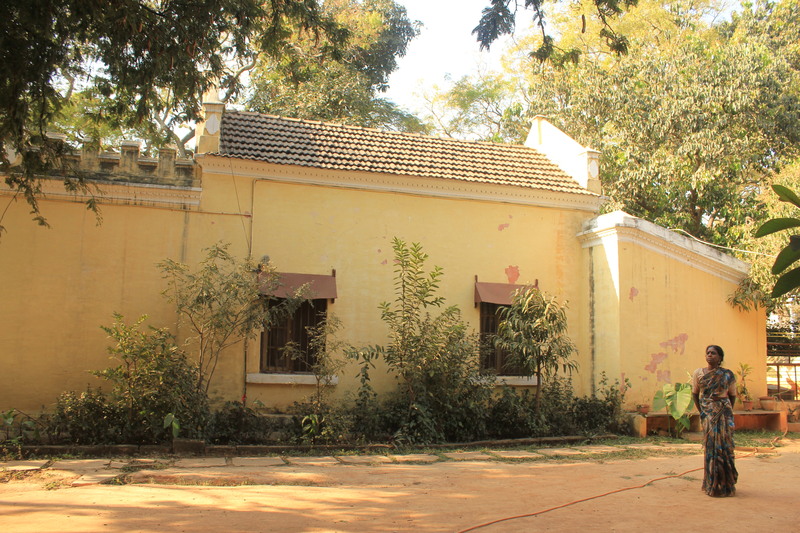 In the adjacent compound is another lovely bungalow formerly the residence of the priest and now an office. Sadly we couldn’t explore much of the inside of the bungalow because it was locked though we managed to go as far as the verandah. 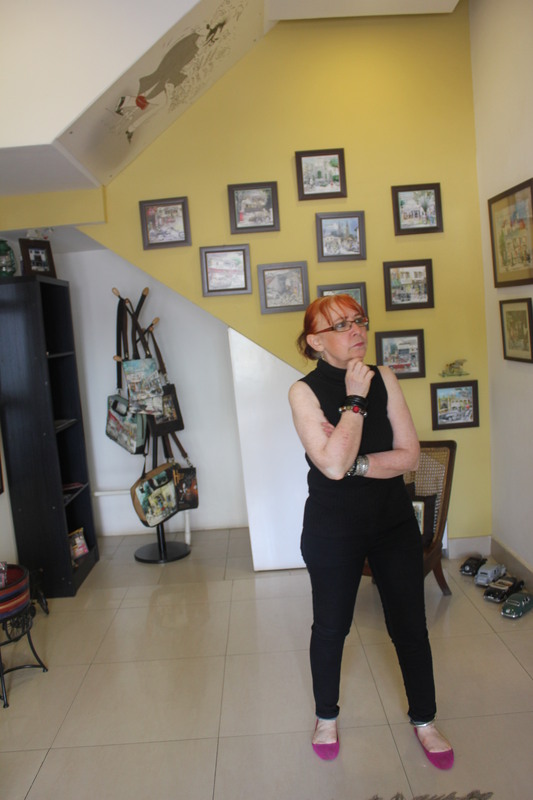 The walk ended on a memorable note with a visit to Apaulogy, a cartoon gallery, which displays works of cartoonist Paul Fernandes. Mona Webber, the curator of the gallery took us around the works. 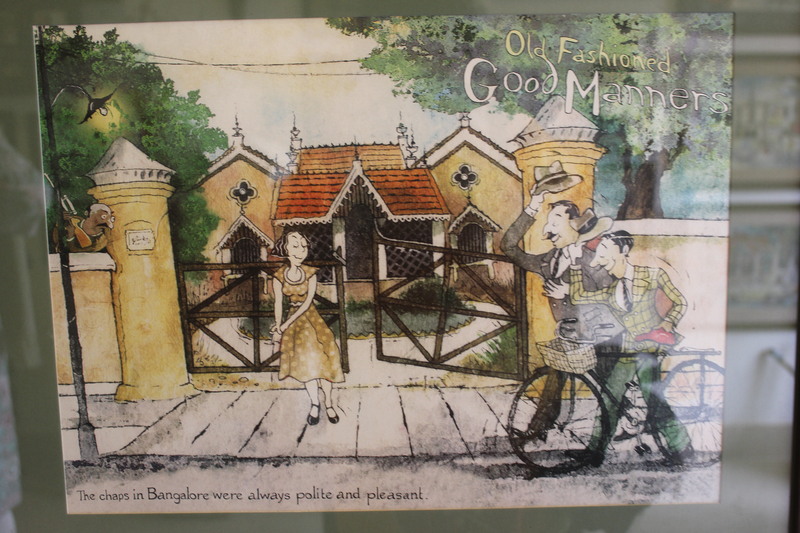 Almost all the cartoons here feature Bangalore of the 60s and 70s and have a hilarious anecdote behind them. Look out for the cartoon of a drunken man being marched to the police station, another featuring a barber’s visit to a bungalow and the one which shows the cartoonist speeding on a cycle and knocking off the topi of a policeman. Our visit to the gallery coincided with the day Paul Fernandes was releasing his coffee table book “Swinging in the 70s” at the Times Lit Fest. 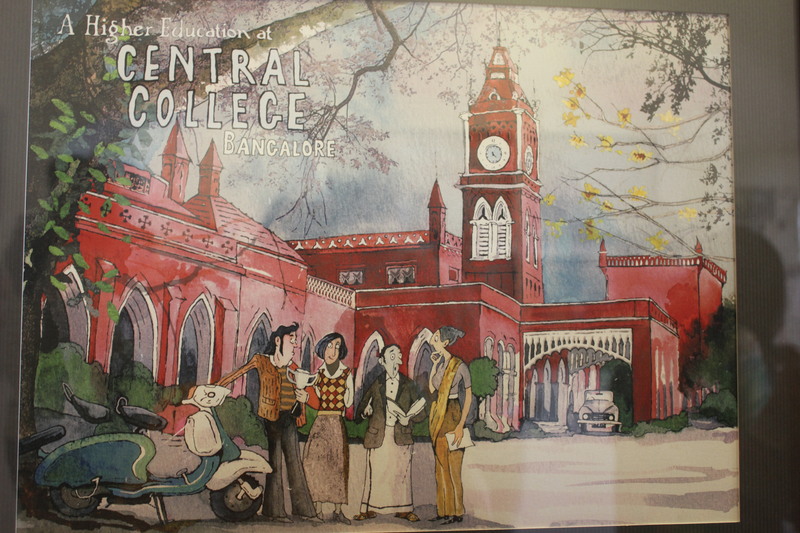 Every one of us glanced through a copy of the book which has awesome cartoons on life in 70s’ Bangalore. The gallery is a must-visit and the book a must-buy if not a must-read for Bangaloreans! 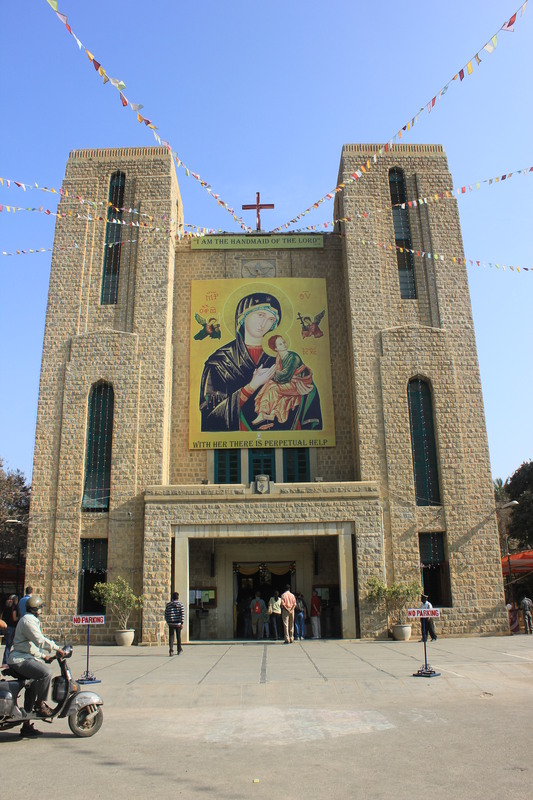 This entry was posted in Heritage and tagged Apaulogy, Bangalore, bungalow, cartoons, heritage walk, Holy Ghost Church, Mizbah Telugu Church, Paul Fernandes, Richards Park, Richards Town, Unhurried.in. Bookmark the permalink. 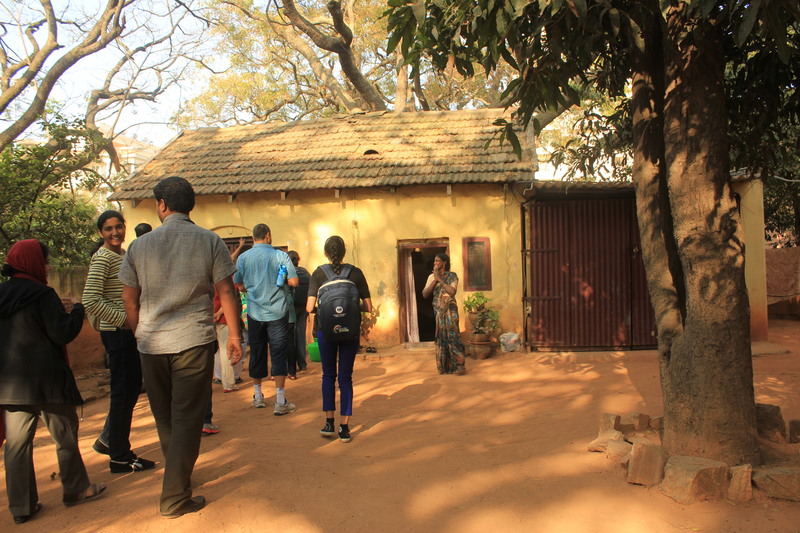 Thank you for a wonderful reprise of the Richard’s Town walk with Poornima and Pushpa. Your wonderful pictures and wonderful narrative bring back the walk we took with you and the others on Unhurried more than 7000 miles away in wonderful Bangalore weather! Thank you for the appreciation 🙂 It means so much coming from you. could you please contact me at: Zaidsaoor@hotmail.com, it’s in regards to a person in one of the pictures on your blog on this page. This person is a first cousin of mine that i’ve lost contact with for over 35 years, please contact me if you could, and i hope that you would have one small idea of how we can connect with her. thank you so much and i really hope to hear back from you soon, it’s very important that we speak. Hi Zaid Soor, I have mailed you. This rekindled Nostalgic Memories.How come there is no mention Of Langford Town at all. ?